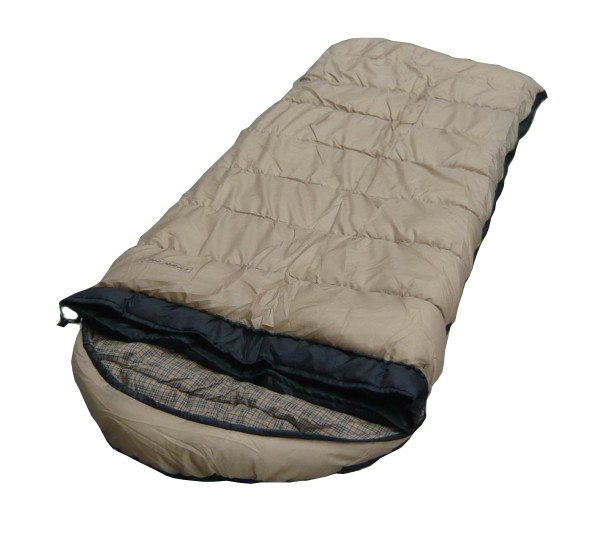 Darche Husky 0c Sleeping Bag - $109.00 : Hawkesbury Toolworx - Tools, Farrier Supplies & Outdoors - Specials- For an extensive range of tools for all types of tradesmen and all your farrier, hunting and ammunition or outdoor supplies. Designed for the larger person or for those who prefer extra room. 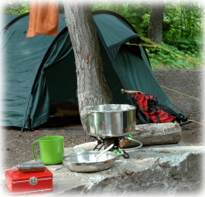 This range was developed with hunter, fisherman and adventurer in mind. A robust construction using a 70 Denier Riptstop outer shell. Extra comfortable warm flannel liner. 3D Collar - designed to trap warm air within the bag preventing heat escape from the shoulder neck area.